These days, call centers operate in a highly competitive landscape. They manage sophisticated and complex technology systems to optimize sales and meet customer demands. For instance, customer management platforms have evolved throughout the years, which is both a good and a bad thing. While tech-powered solutions like this enhance contact center services, they also make them more vulnerable to various forms of cyber attack. In an information-driven era, customer service providers have a responsibility to protect their documents, networks, and systems. After all, they’re handling big data, some of which may be confidential and sensitive. When leaked, these chunks of data may compromise the brands they represent and the customers they cater to. Wide attacks may also interrupt operations, resulting to massive profit losses and higher expenditures. 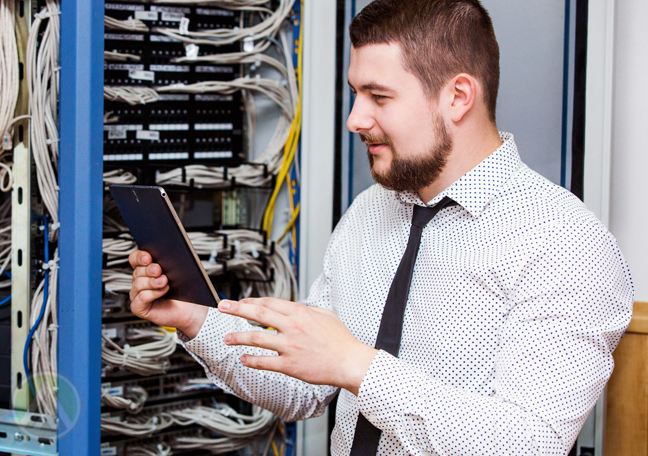 Both customer support vendors and business owners must be aware of how to boost data security. Check out these best practices for protecting your data. 1. Set up measures for physical security. This is perhaps the most obvious and the simplest step in securing your IT-related assets, including documents. Data breach may be prevented by setting up on-premises security features. For example, simply using door locks can discourage unauthorized entry to restricted areas. If you’re managing a big office space, you may also want to install security cameras and hire qualified personnel to monitor them. Next, pay attention to your server rooms. Keep them safe by limiting access to authorized staff only. For this, you may use proximity cards. Make sure to station security personnel in high-concern areas. 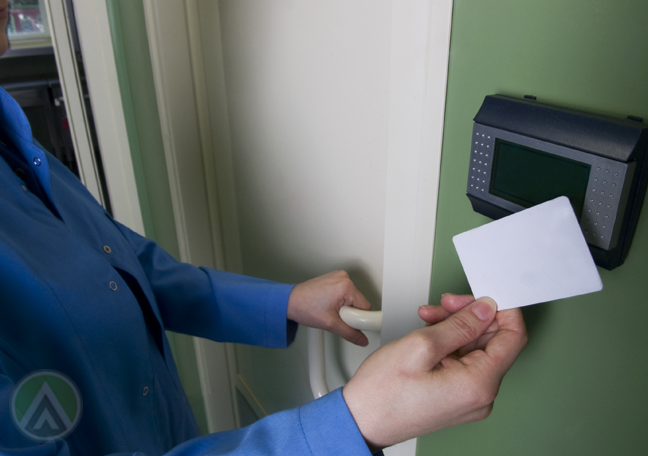 They should be well-informed about your policies especially when it comes to physical security. Data hackers are a big threat to every business, but your own employees may be the biggest threat to information security. And because your staff has wide access to company-owned documents, the risks they pose are harder to detect and manage. Be extra careful when hiring employees. If possible, conduct background checks and rigorously screen applicants. Once hired, make it a point to communicate your IT security protocols to them and educate them about different forms of cyber attacks. Carefully identify the documents and tools that they need for the job, and restrict their access to information that’s relevant to their tasks. Some employers also ban mobile phones, flash drives, pen and paper, and other objects that can be used to copy or store information without authorization. 3. Conduct regular penetration tests. The best way to guard against hackers is to think and act like one. Conducting a penetration test, more commonly known as a pen test, is a good idea. A pen test is a simulated attack on a system or network, and this technique is usually done by IT security professionals. Thus, it will allow you to spot vulnerabilities in your network security. Make sure to do this regularly so you can keep your network or system updated and resilient against all forms of hacking.